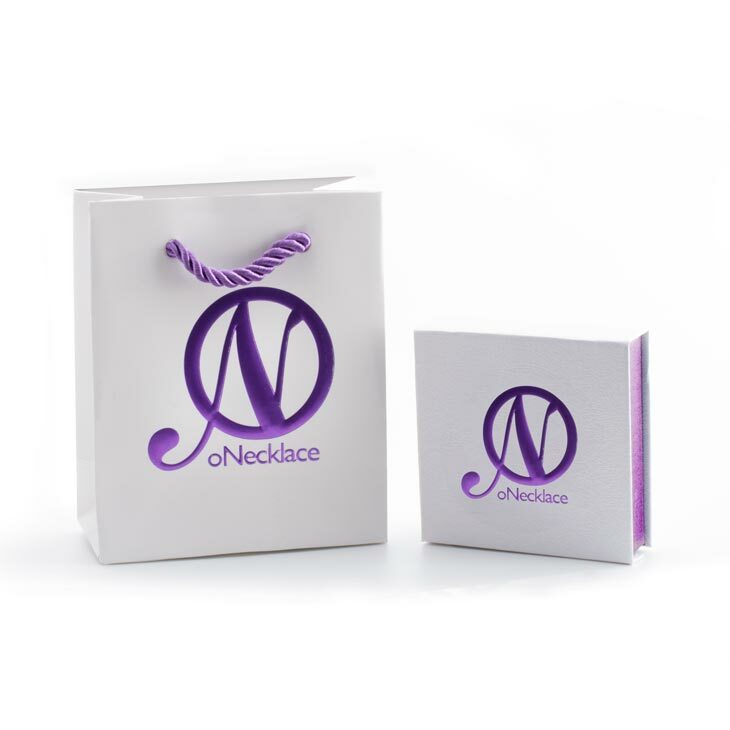 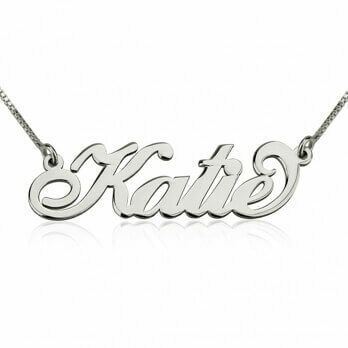 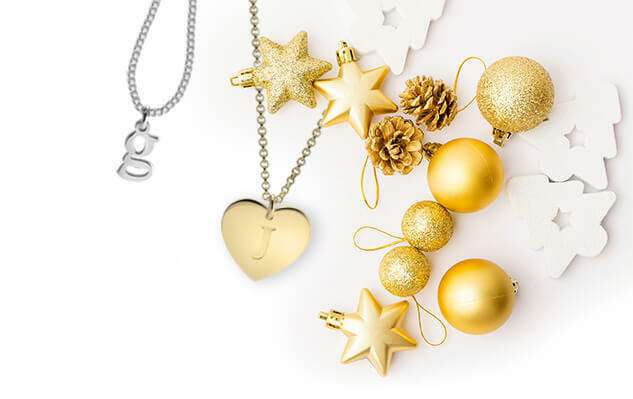 A stylish combination of understated elegance and personalized glamor, you will simply fall in love with the way these personalized earrings look. 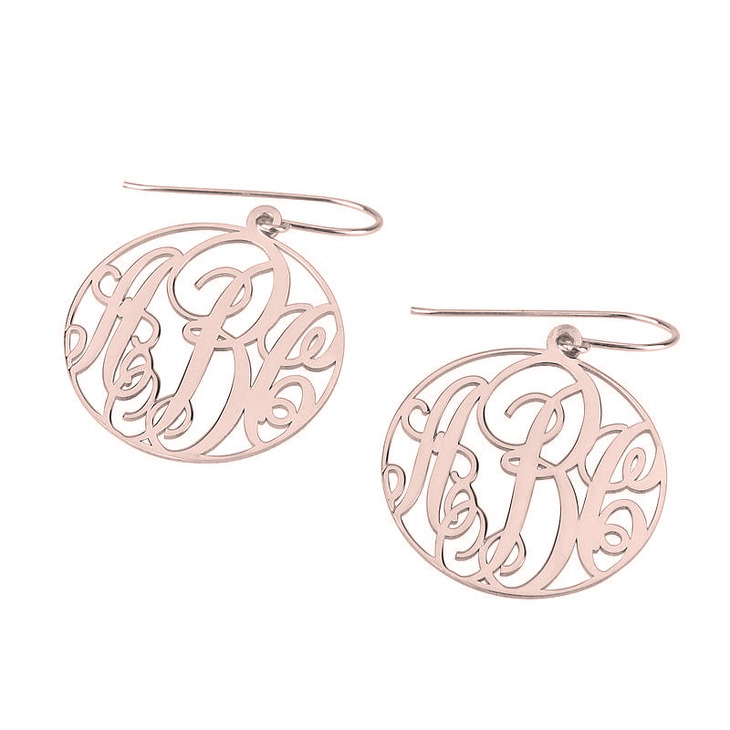 These sterling silver monogram earrings are also available to plate in 24K gold or rose gold, for a lasting quality finish - a timeless accessory you will treasure. 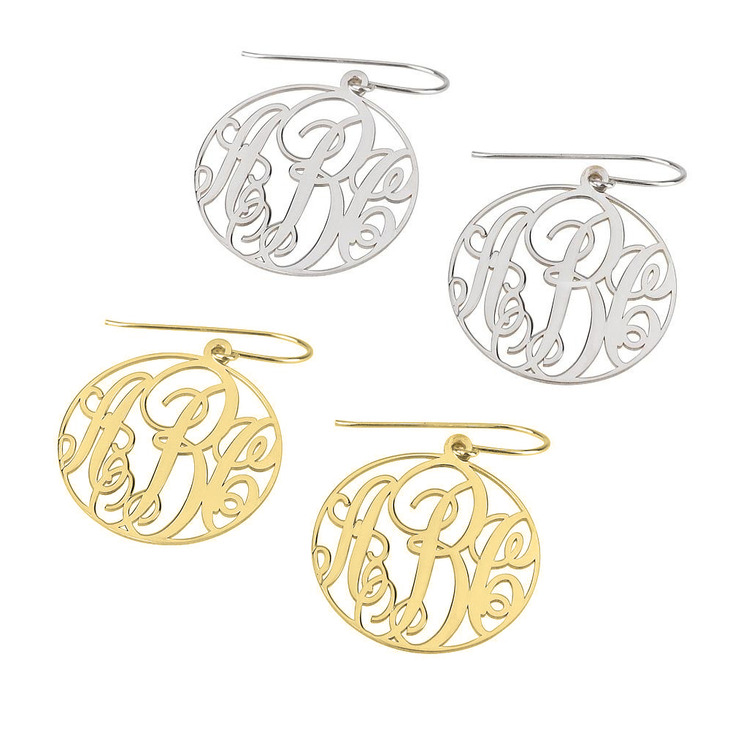 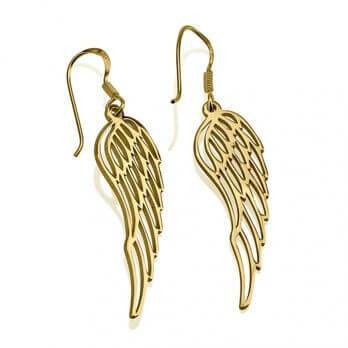 Wear these earrings alone or pair with one of our monogram necklaces for a fashion-forward flair.